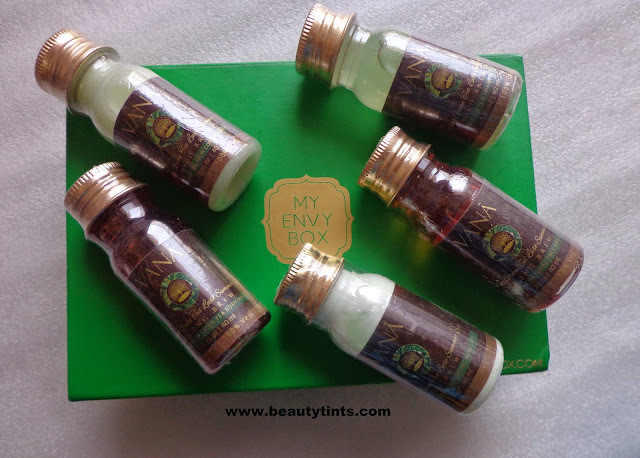 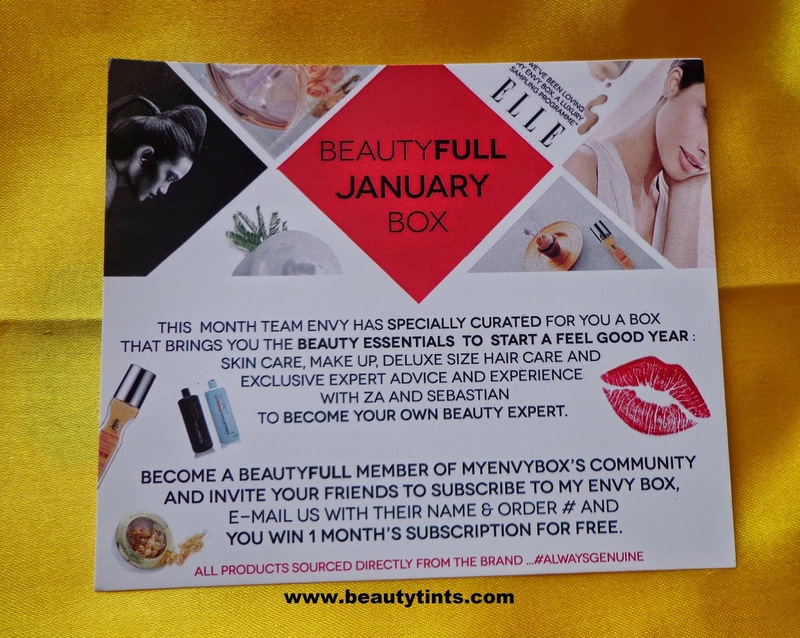 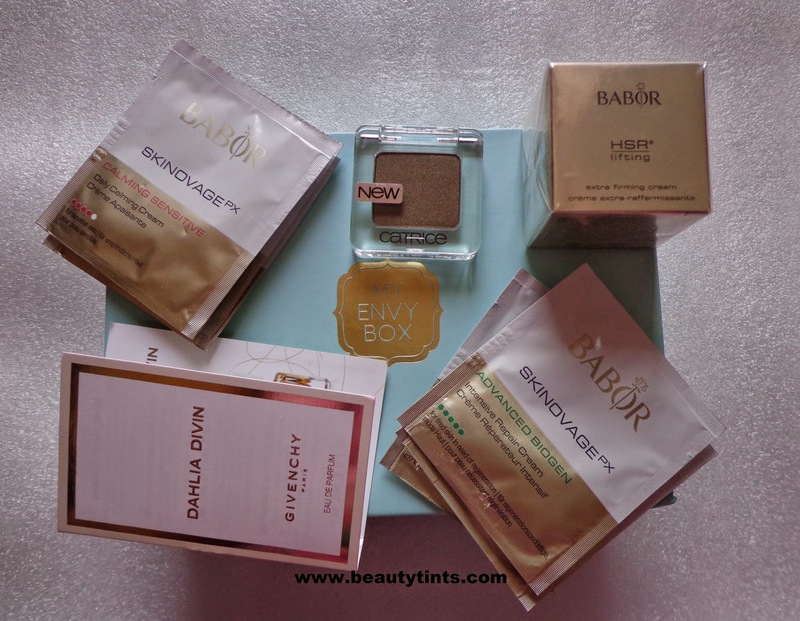 Sriz Beauty Blog: My Envy Box May 2015 Edition Review!!! 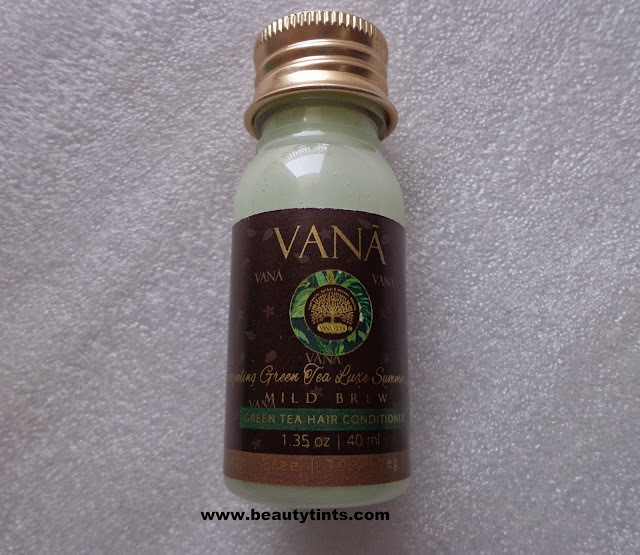 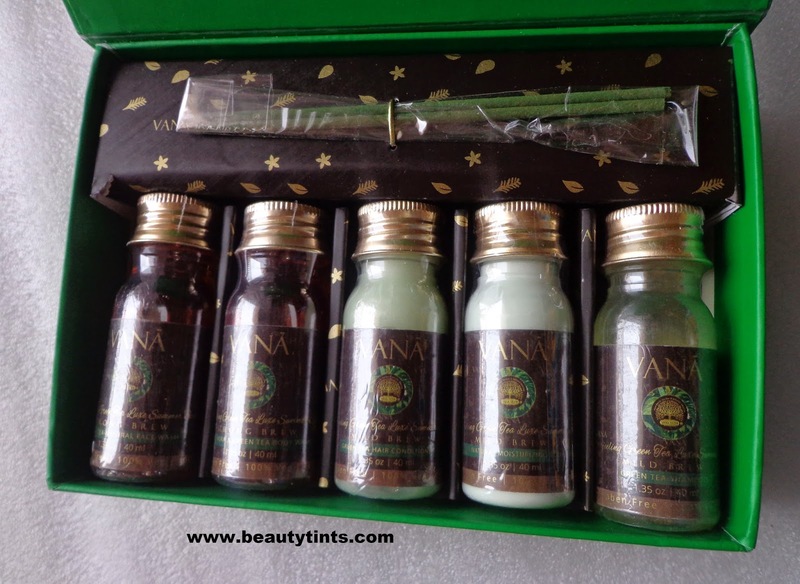 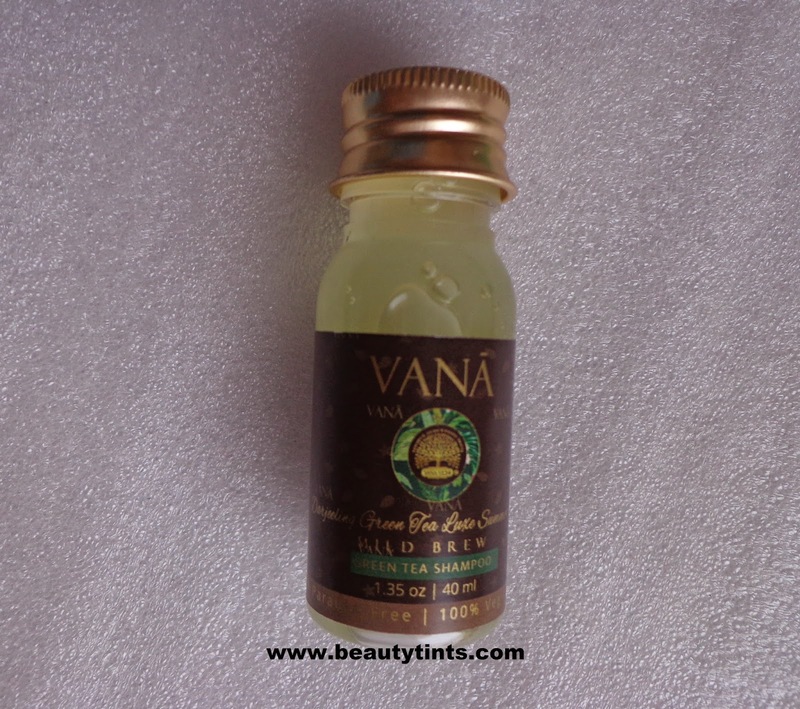 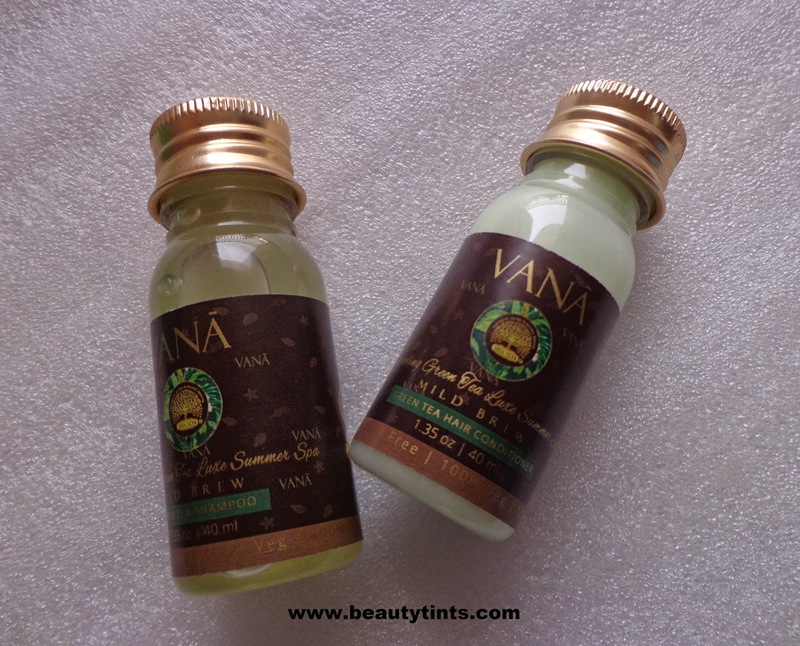 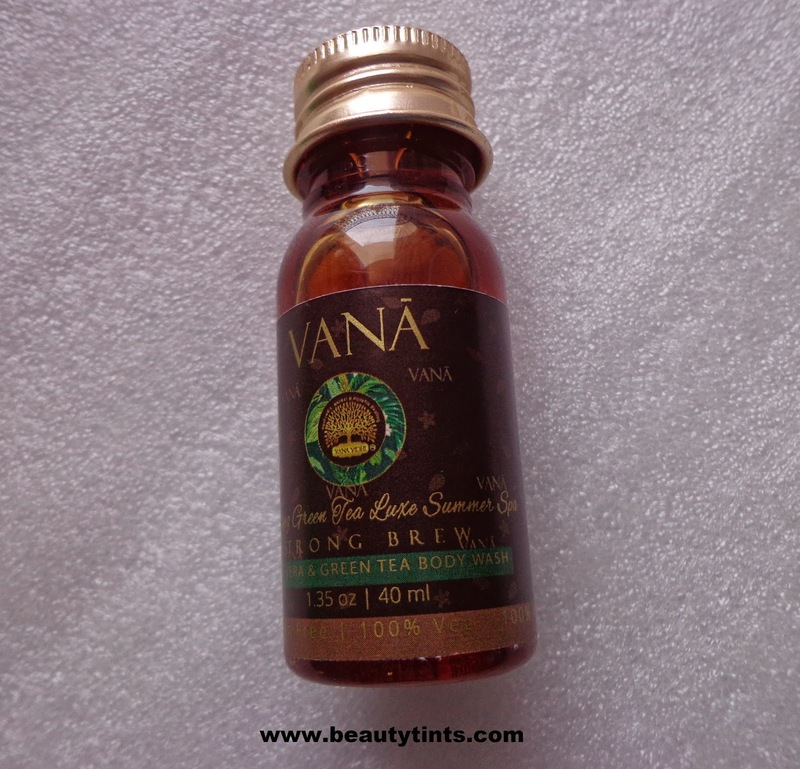 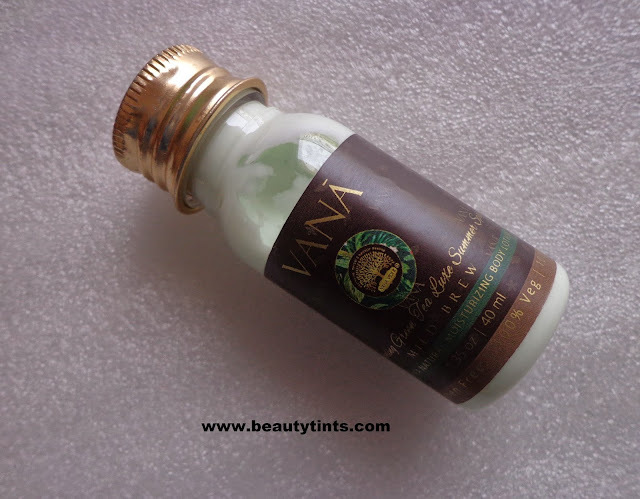 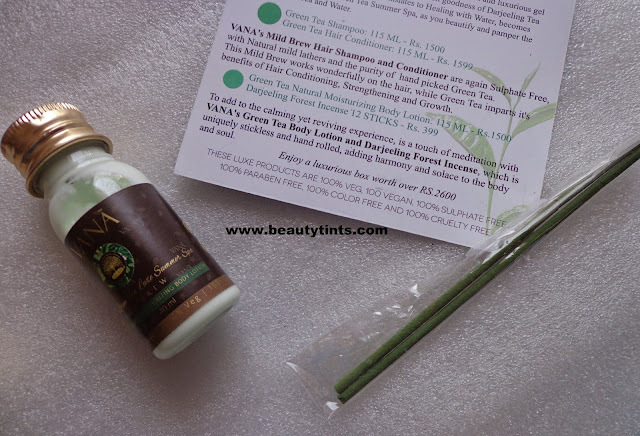 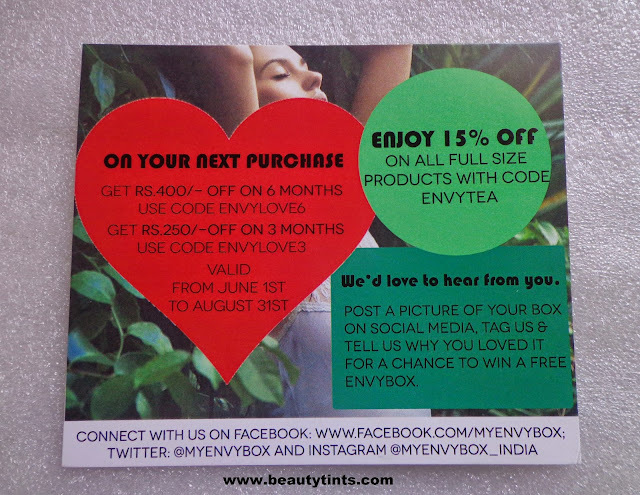 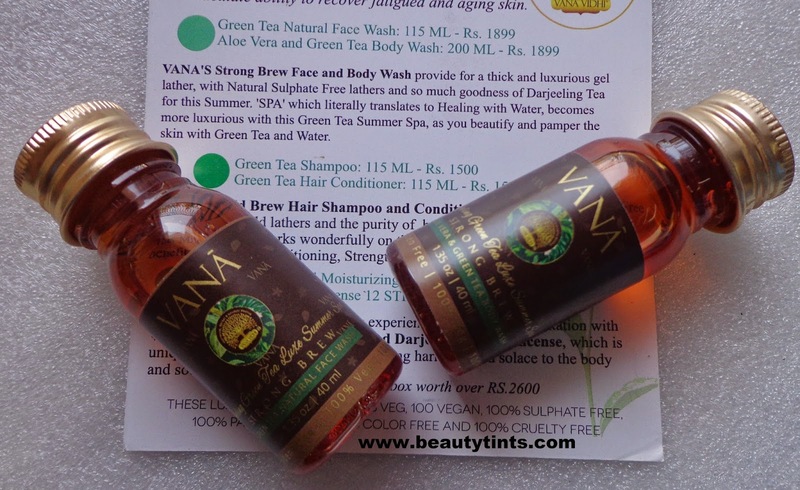 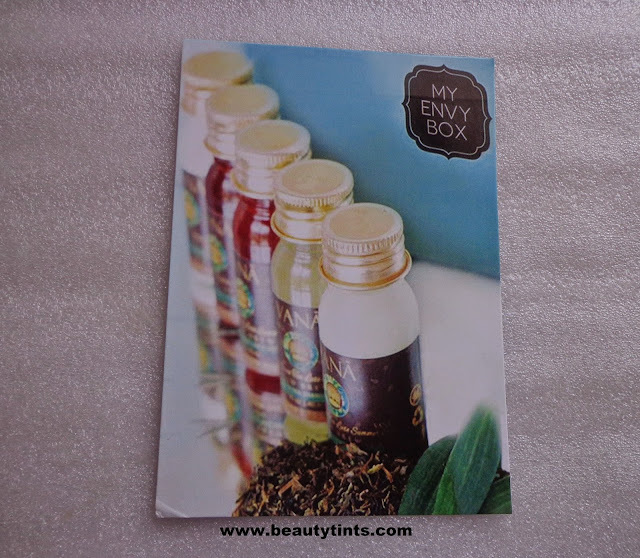 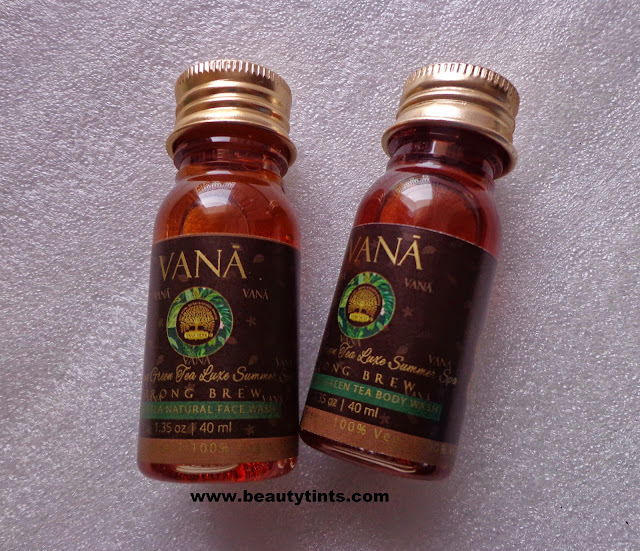 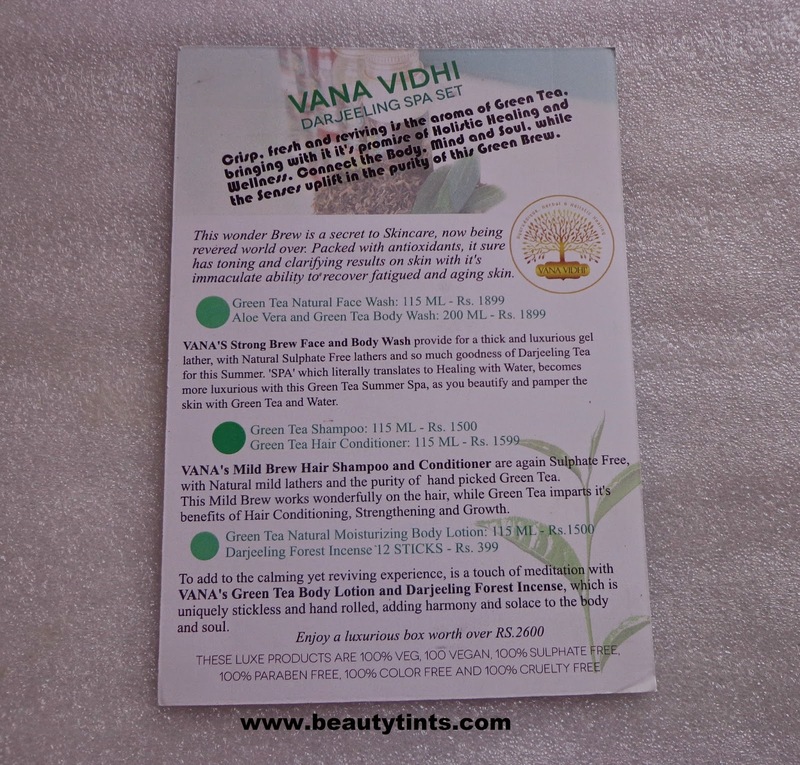 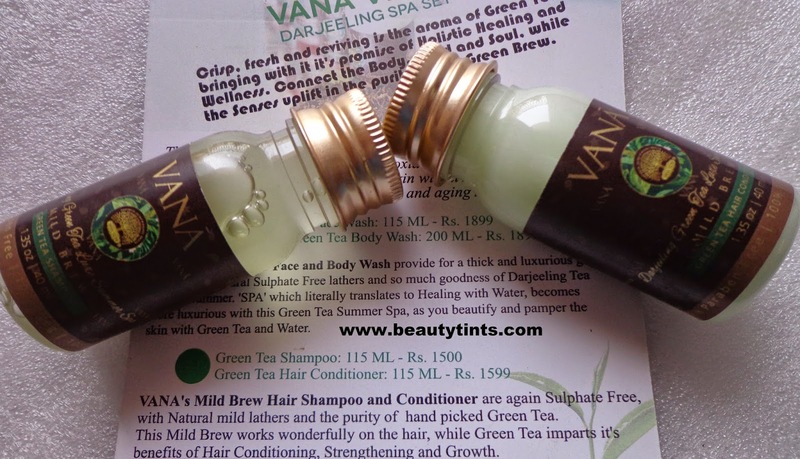 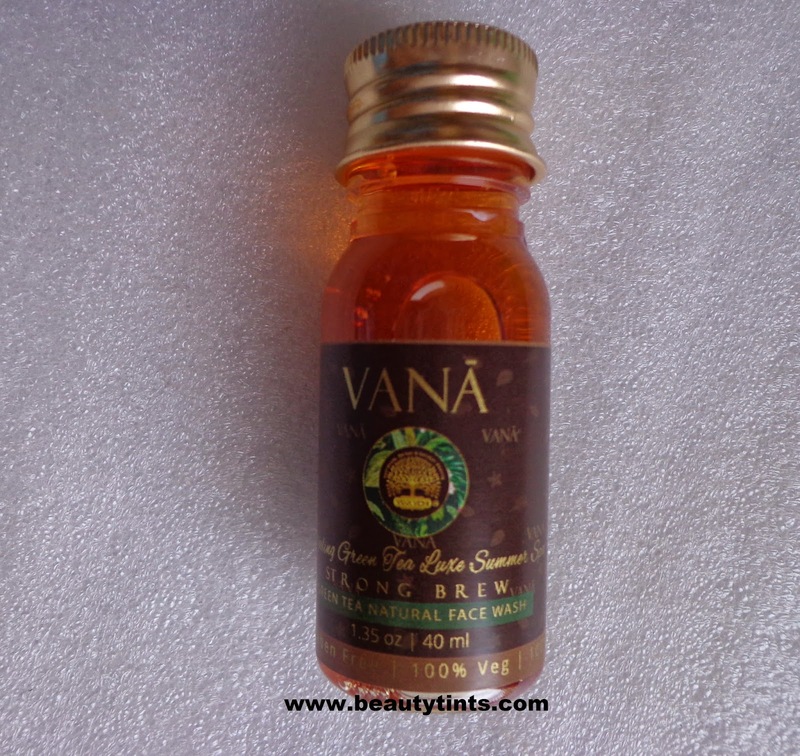 Today I am reviewing My Envy Box May 2015 Edition ''BeauTEA'' Box,which is a box full of Spa Products exclusively made with Green Tea from Vana Vidhi,a super luxurious Skin care brand!!! 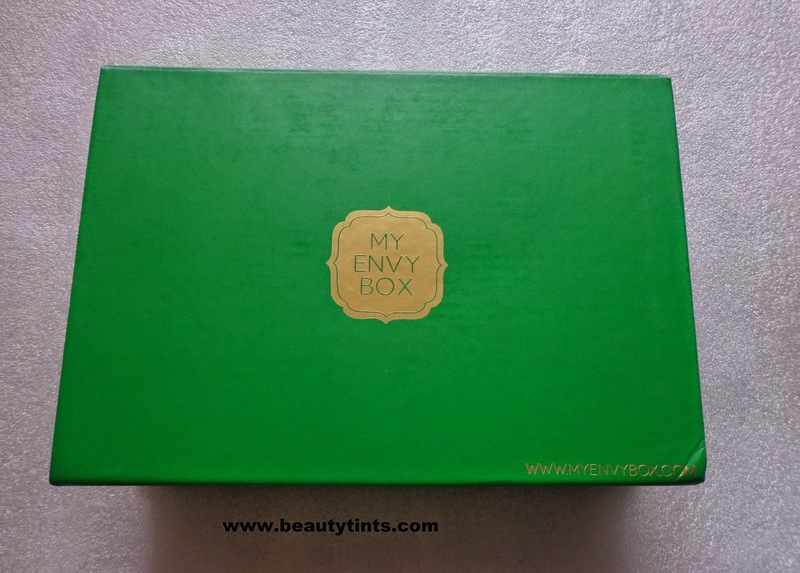 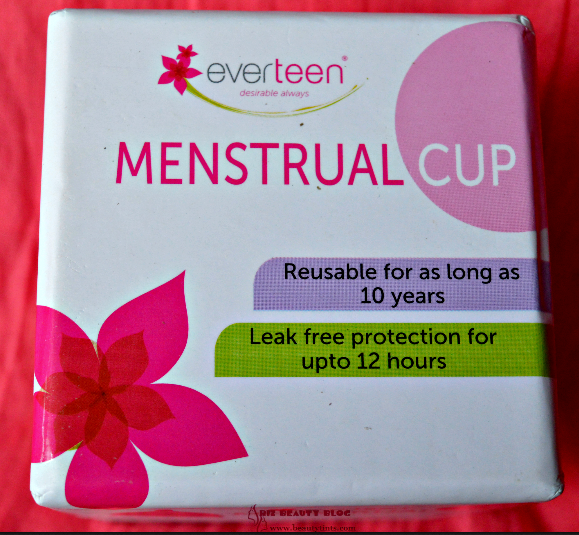 To match the products,the box itself is in Green color,which is so unique! 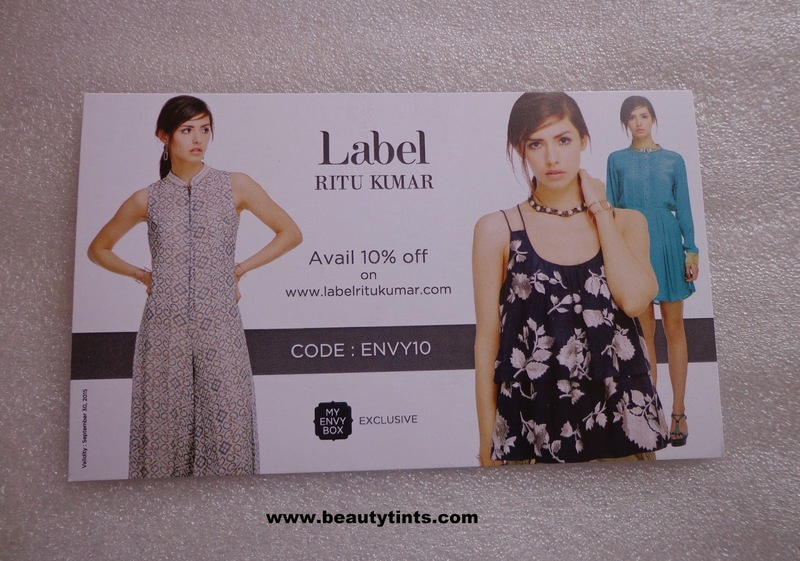 There is also an exclusive 10% Discount coupon on Label Ritu Kumar. 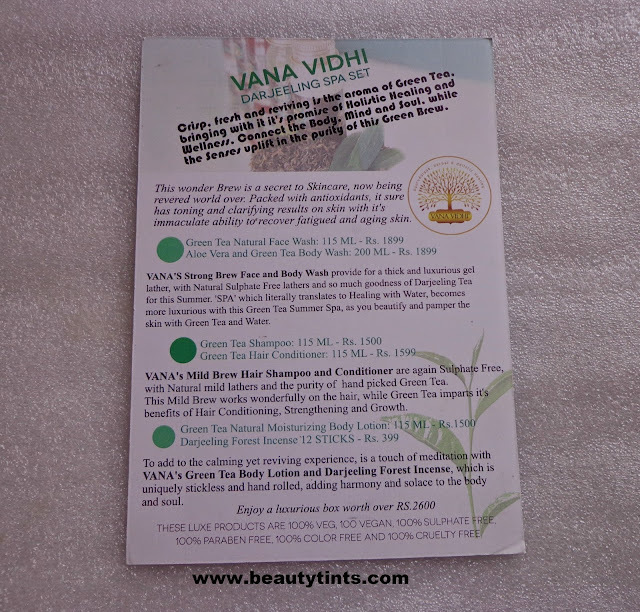 Final Conclusion About 'My Envy Box' May 2015 Edition : Overall, a super luxurious box filled with exclusive products from Vana Vidhi ,which are 100% Vegan,Sulphate free,Paraben free,Color and cruelty free products.I have used the face wash and its just amazing.I am super excited to try the other samples too.